A home extension or renovation can increase the value of your property and is the best form of investment for your future. Whether you’re wanting to renovate your property to give new life to particular rooms such as your kitchen or bathroom, or need more space and want to extend by adding extra rooms, outdoor living space, a granny flat or even an extra storey, Homerite Building Services are your local Fraser Coast experts. 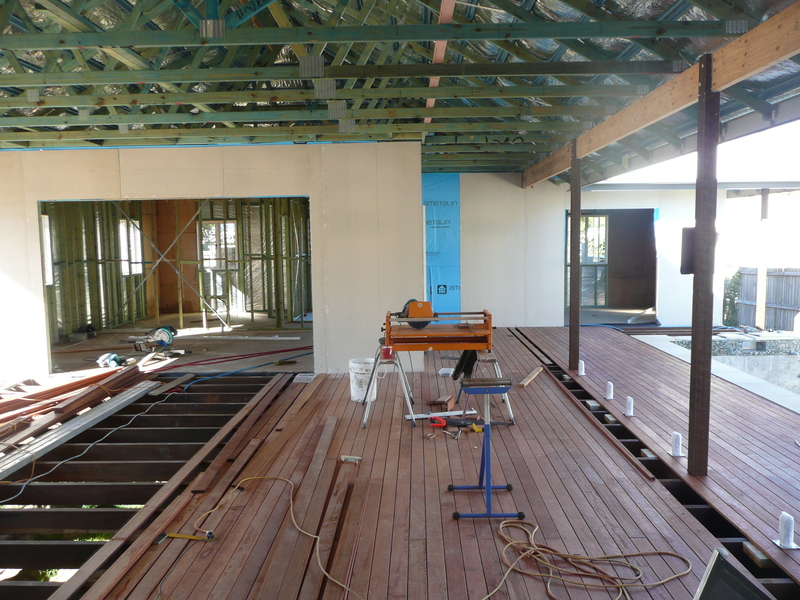 We expertly manage all types of major renovations, additions, and home extensions for Fraser Coast homeowners who are looking for a design that will seamlessly work with their existing home space. With over 25 years experience, we take pride in everything that we do, from advice and design, to proper council permits, right through to construction and final handover.